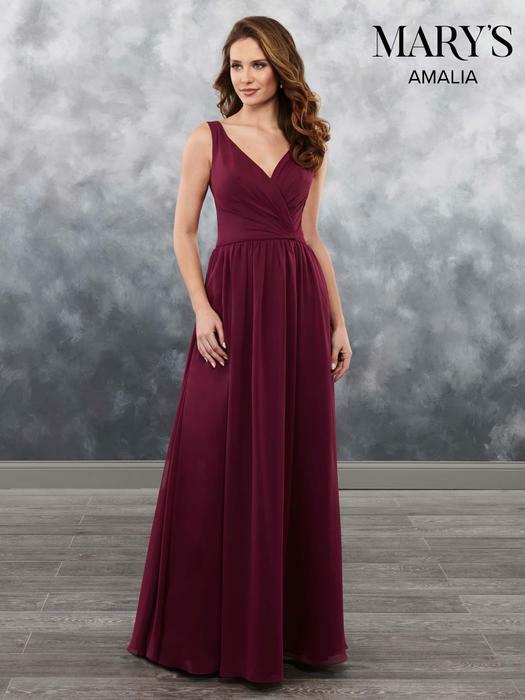 Our AMALIA Designer Bridesmaid Dresses collection has been a favorite category for many of our clients. 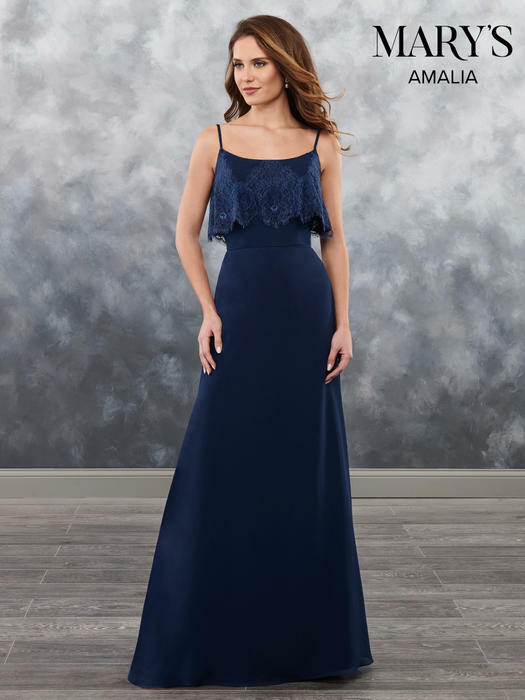 We ensure that our designs are flattering on any body type and with any skin tone. 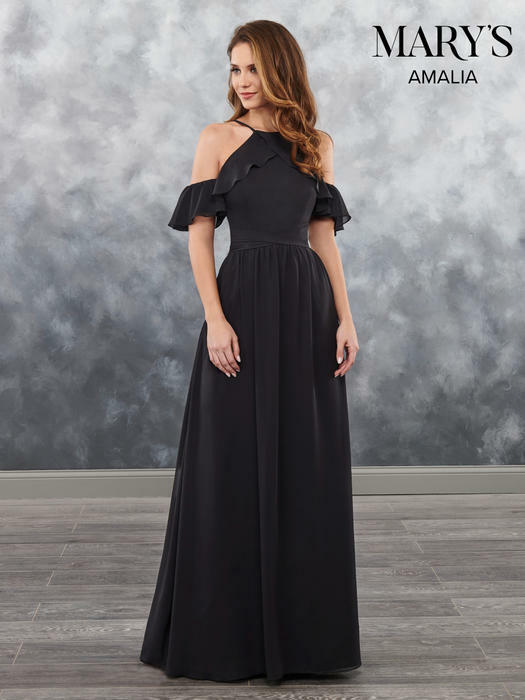 As a result, SO GOOD Bridal's Beautiful Bridesmaid Dresses are well sought after. 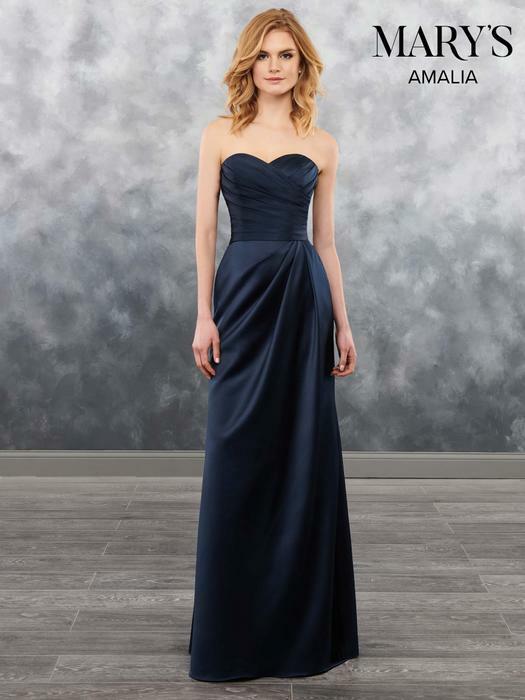 We carry many favorite fabrics like charmeuse, satin and floral print organza. 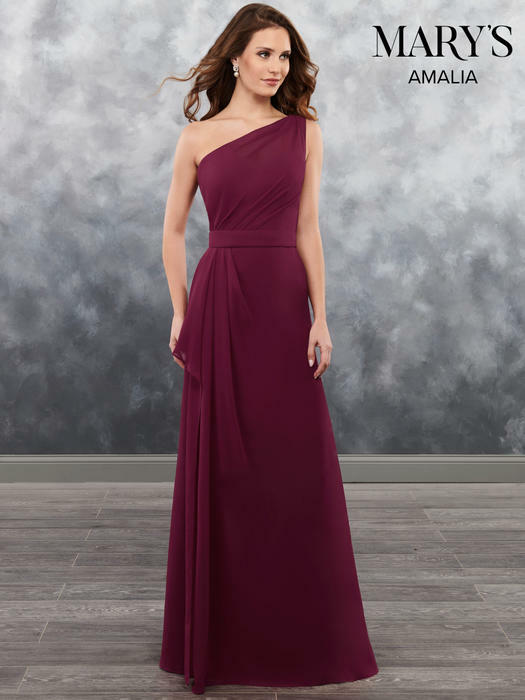 Our Designer Bridesmaid Dresses give the bride many options from which to choose. Take a look at the many choices with which you are presented.